Abu Dhabi Media has officially established ‘Radio 1’ and ‘Radio 2’ stations, a part of the Abu Dhabi Radio Network, bringing the whole number of stations under its own umbrella to eight stations. The newest launch, which attracts ADM’s number of brands around 27, underscores the company’s plans to expand its own English-language radio stations. 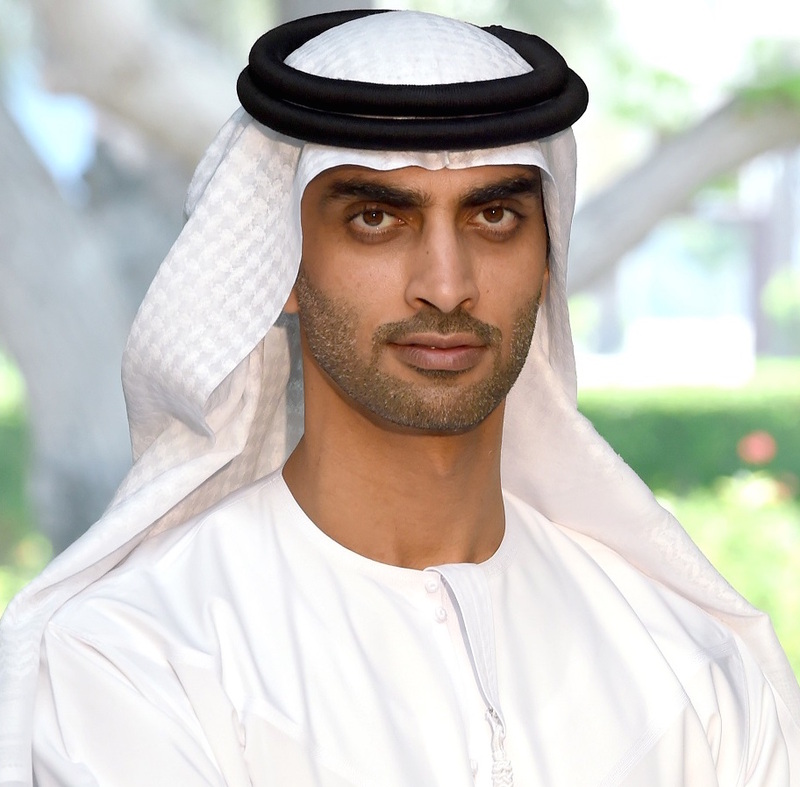 This strategy is closely aligned with Abu Dhabi Media’s dedication to offer targeted and diverse media content that contrasts with the organization’s broad audience base. Radio 1 has found on 100.5 FM in Abu Dhabi and on 104.1 FM in Dubai. While Radio two started broadcasting on 106 FM in Abu Dhabi and around 99.3 FM in Dubai. The Radio offering was transformed to focus in delivering music content which aims 18-30 year olds; while Radio 2 will broadcast content catering to 30-45 year olds also play music of the previous genres involving the 1980s and 1990s. “The official release of Radio 1 and Radio 2 under Abu Dhabi Media underscores our strategic efforts to produce tangible shift in media content at Abu Dhabi Media, and also diversify social media brands under its own umbrella,” said H.E. Mohamed Ebraheem Al Mahmood, Chairman and Managing Director, Abu Dhabi Media. “The accession of Radio 1 and Radio 2 assure our constant commitment to enhancing Abu Dhabi Media as a thorough and diverse media platform. Additionally, it highlights our ongoing efforts to additional advance the media sector in the UAE and the region by supporting all conventional and modern media,” he added. “Launching Radio 1 and Radio 2 is an indication of our ongoing pursuit of a bigger base of listeners, providing the best radio content and attaining a diversity which suits all targeted audiences around our community by providing the broadcasting sector with a unique media experience,” commented Abdulrahman Awadh Al Harthi, Executive Director, Radio. Mr Al Harthi emphasized that both radio stations are characterized by the caliber of the targeted, yet fun programs, which can be located around interactive and entertaining content. The six major programs the stations would offer would be the ‘Breakfast Show’ hosted by Nimi and Mark, ‘Fresh and First’ hosted by Chiara, ‘ ‘Drive’ hosted by Dane and Gem on Radio and ‘Morning Show’ with Richard Allen and Laura Naylor ‘The Wind’ using Sonya Mac and ‘Drive Time’ introduced by Jason King on Radio 2.